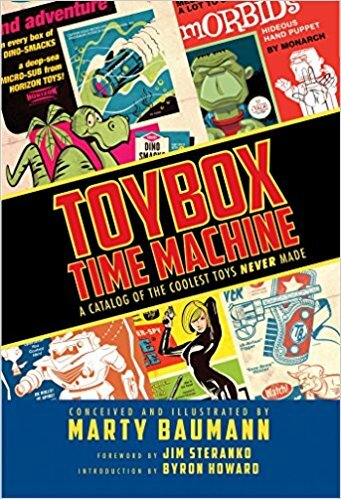 What a fun book! 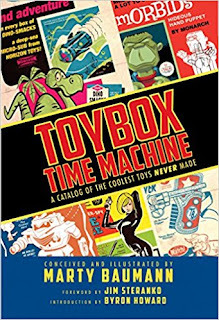 Toybox Time Machine captures the look and feel of toys of the 1950s thru the 1970s through some great artwork and hilarious characterizations. Much of it consists of parodies of existing products although some of them seem to be all-original. A great addition to my collection of "art" books.